Announcing: Upgrades to our Call Queue! Chances are, you’ve been placed on an extended hold at some point in your life. Were you more, or less frustrated by the time you got to speak to an agent? 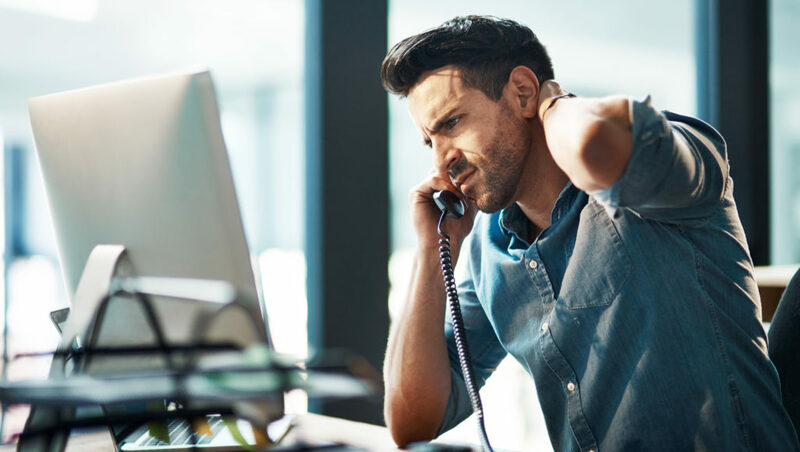 Irritated customers are more likely to lash out at your agents, increasing their already high levels of stress and upping the odds for a negative outcome. But what can do you to reduce the wait times in your call queue, other than hire additional agents? We’ve recently developed a number of improvements to our call queue feature! One of the most notable upgrades is the more human voice and intelligent estimation of our wait time notifier. Our friendly virtual agent can very accurately gauge the number of minutes your caller will wait, and will deliver the estimate in a natural way. Your caller will also have the option to exit the queue and instead choose a different IVR menu option, or leave a voicemail. Want to learn more about setting up a queue? Check out this help article. And Now: No More Waiting! The coolest new feature is the option for callers to hang up without losing their place in the queue, by choosing to receive a callback from the next available agent. A simple keypress could play a message such as “Thank you, an agent will be in touch as soon as possible”, prompting a trigger that adds the caller to an auto-dialer once an available agent is connected. Imagine your callers being able to go about their day instead of waiting on the phone! Once their phone rings with the automated callback, they would immediately be in touch with a live agent, reducing frustration on both sides. Customers will feel like their time is respected, and you’ll be able to handle a higher volume of calls without adding to your budget!